WOODLAND HILLS, Calif. â June 17, 2013 â Northrop Grumman Corporation's (NYSE:NOC) Woodland Hills facility recently sponsored a student competition and project demonstration to mark this year's conclusion of the High School Involvement Partnership (HIP) mentoring and scholarship program. 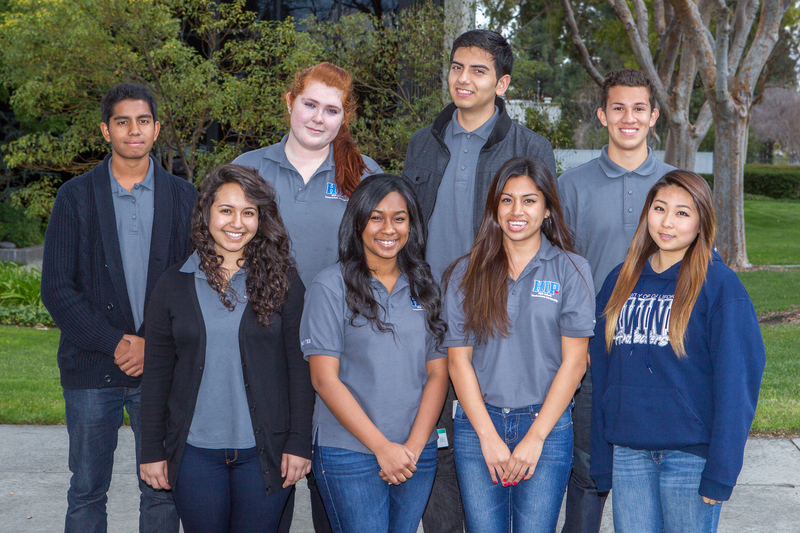 The HIP program assists high school students with career awareness and development goals. The program provides on-the-job experience, including working with Northrop Grumman employee mentors on an engineering and design project. 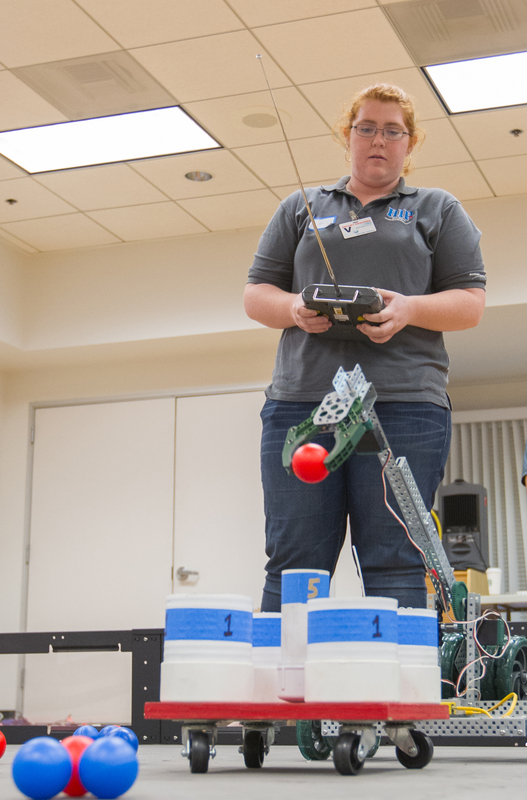 "Students are acquiring valuable, real-world experience in science and engineering concepts through the HIP program," said Gorik Hossepian, vice president of Northrop Grumman's Navigation and Positioning Systems business unit. "Every year, the students set the bar higher and manage to surpass our expectations with the creativity, excitement and ingenuity that they bring to their projects." The HIP program's eighth year in Woodland Hills concluded on May 23 when eight students from Canoga Park High School of Canoga Park, Calif., participated in a robotics competition and website coding demonstration. Four juniors who completed the first year of the HIP program used remote-controlled robots that they built and programmed to navigate a course and play "basketball" within an allotted time. The robots picked up and dropped balls into cylinders of different heights, which represented varying difficulty levels and points. Additionally, four seniors who completed the program's second year demonstrated their newly acquired coding skills by showing interactive, choose-your-own-adventure websites created using the Web programming languages HTML and Python. On May 30, the HIP students and their parents joined Northrop Grumman employees for an awards banquet at the Warner Center Marriott Woodland Hills Hotel, where the students gave presentations about their projects and celebrated their accomplishments. Initially launched in 1971 by Northrop Grumman in Southern California, the HIP program has expanded to include company locations nationwide. To be accepted into the Woodland Hills HIP program, high school sophomores must attend a Northrop Grumman-partnered public high school, maintain a 3.0+ grade point average, complete an application, submit an essay with two letters of recommendation and be selected through an interview process. The program runs during the school year and requires a minimum two-year commitment. Students who successfully complete the HIP program are eligible for a partial college/university scholarship for four consecutive years. Scholarship requirements include full-time enrollment in an accredited academic program in engineering, physics, computer science or mathematics and maintenance of a 3.0+ grade point average.